Expert repair services in Parow to meet all needs! There are few certainties in life, aside from death and taxes, but one of these unavoidable facts is that something will – at some point – break! A repair job can therefore encompass almost anything, from something as small as a burnt-out lightbulb to something as serious as faulty wiring. 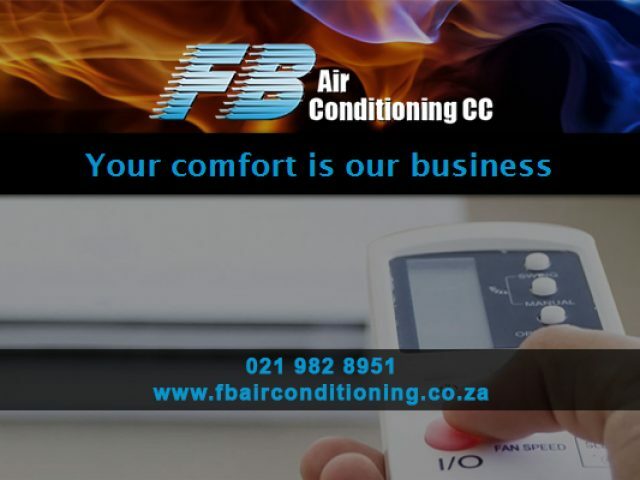 When we reach these difficult situations, it is advisable to contact a professional to fix the problem, and luckily for those in the area, there are several expert repair services in Parow that provide efficient, reliable and affordable services and products. The repair services in Parow are known for their highly organised, general and specialised repair services, as well as their impressive customer service. The staff at these companies are all professionally trained and qualified in their fields, and clients can expect nothing but the absolute best service which meets and exceeds their expectations. They also provide clients with extremely helpful advice for both small and large repair jobs. For more details on how these expert repair services in Parow can help you, please feel free to read through the advertisements listed in this category.